Sergi Canos has revealed his dream move to Liverpool back in 2013 ended up being anything but - however claims the experience was a turning point in his career. The Spanish winger's ​move to Merseyside from Barcelona proved tough for the then 16-year-old, stating he often regretted the decision, citing cultural differences as a key factor. “But now, I am so glad. ​Liverpool made me into a man and showed me what football was. “I came from a community of 100 kids and everyone was friends. You naturally had problems with some people, but everyone was friends. I came to Liverpool and I could feel ‘This guy from Spain has come to take my position’ from those who have played for Liverpool for a long time." 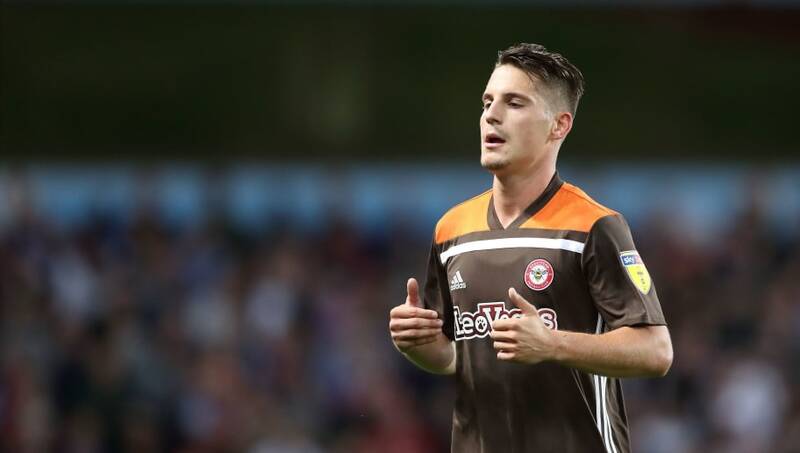 My exclusive interview with Brentford’s @sergicanos for @iPaperSport. He went on to hint towards a weak understanding of English as a reason for his failure to set in at the Reds after his move from ​Barcelona. “First of all, I didn’t want to take anyone’s position, I just wanted to enjoy it and to be happy, but I could feel that they were not as comfortable with me," he added. His first and only senior appearance for Liverpool came on the final day of the 2015/16 season, coming on as a late substitute. He left the club to join Norwich for a fee rumoured to have been around £2.5m, but failed to nail down a regular starting role. “You can’t compare England to anywhere, it has something different, I am really attached to the atmosphere and when we play on Saturday, on the Sunday I’m already looking to the next Saturday," he added. "It’s the feeling of football, that’s why a lot of players from Spain want to come here."